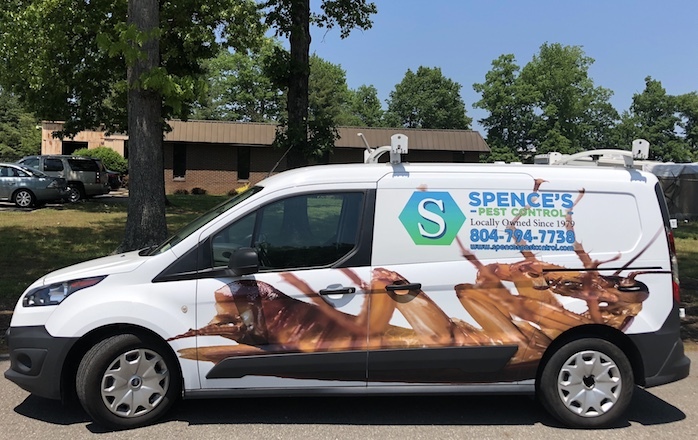 Spence’s Pest Control offers a wide range of services to fit our client’s needs. 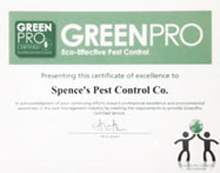 Our experts can help you to be comfortable on your own property. 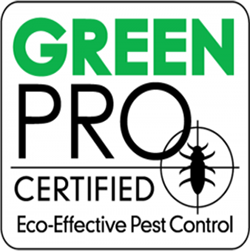 If you have a bed bug infestation, we have proven effective solutions. Protect your home from costly damage, schedule a free inspection now. Effective, Scientific & Environmentally Friendly. 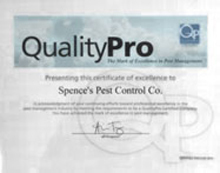 Almost 40 Years of Experience in Pest Control. 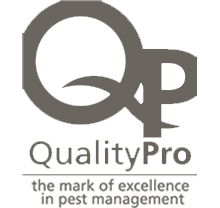 Serving Homeowners and Commercial Clients.